Sleep is an important part of a healthy pregnancy.This pillow will help. Some caregivers recommend sleeping on your left side to increase blood flow around your body and to your baby. sciatica, gastric reflux, congestion, carpal tunnel syndrome, eliminate tossing and turning. With our quality designed maternity body pillow you can rest and relax with ease. 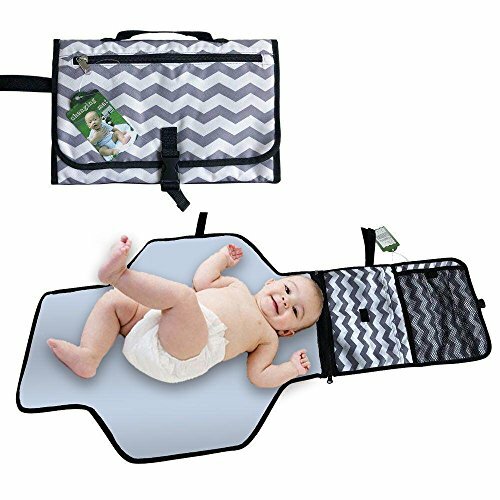 It provides full support for your neck, back and legs. 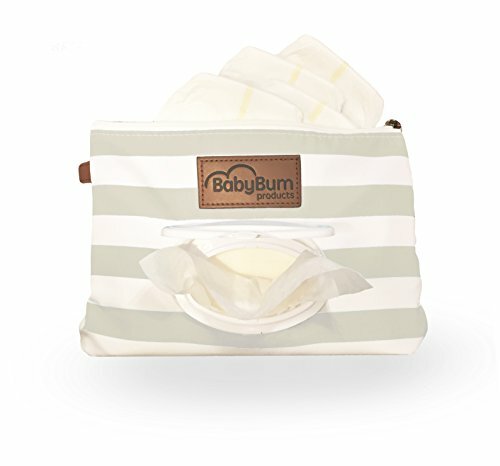 Every Pregnancy pillow cover is made of 100% cotton and mashine washable with zipper. Our full body Maternity pillow provides the perfect balance between comfort and support for your belly, hips, legs, and back. 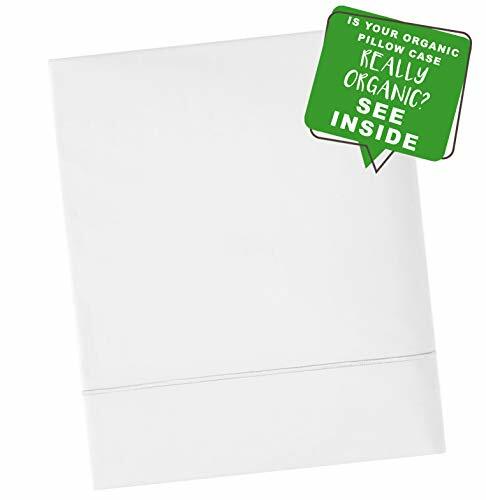 You can also use this pillow to sit upright in bed to read, watch TV, or work on your laptop. Also perfect as an excellent nursing pillow.or used for arthritis. 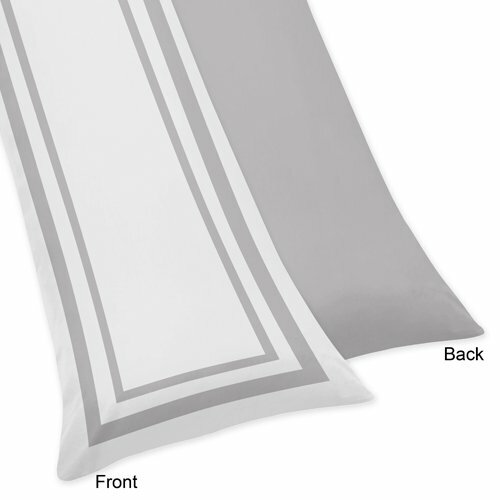 Position this pillow in a number of configurations on your bed, couch, sofa, or just used as a floor mat! 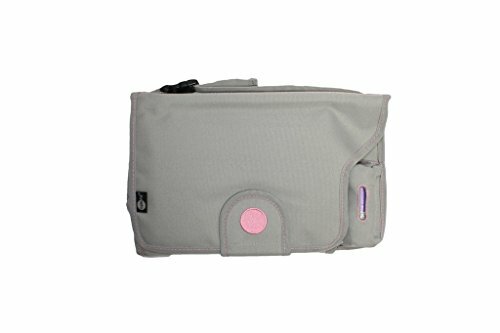 Material:Outer Cover: 100% Cotton, Durable and Breathable long lasting comfort. DESIGNED FOR YOU C SHAPE PILLOW — This full body pregnancy pillow is designed to follow the curved shape of your body, no matter how you would like to sleep, our C-shaped body pillow was crafted for pregnant mothers,and comfortable for Everyone! 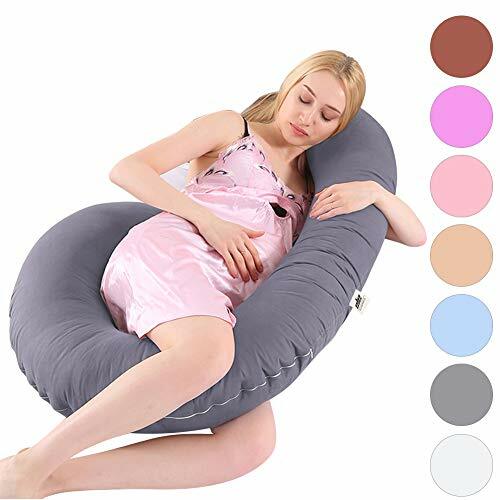 FULL BODY SUPPORT & PAIN RELIEF & COMFORTABLE NIGHT SLEEP — This C-shaped pregnancy pillow supports your back, belly, hips, knees, neck and head,legs,feet,provides comfort for side sleeping,help ease you into a better sleep, reducing interruptions throughout the night and helping relieve back pain associated with pregnancy.Giving you the sweetest sleep.Also can be used as a feeding or nursing pillow afterwards.Also perfect for anyone recovering from surgery or medical procedures. 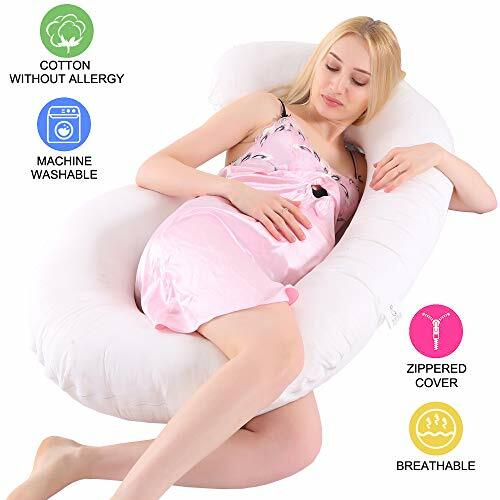 USE OCCASION — The maternity pillow replaces need for multiple bed pillows,will give you best support when you reading, watching TV, sleeping, nursing and breastfeeding. 360° Total Body Support for a painless and sound sleep. 100% GUARANTEE: Customer satisfaction is our top priority. We provides 30-day refund or exchange guarantee if you are not satisfied with full body pregnancy pillow.